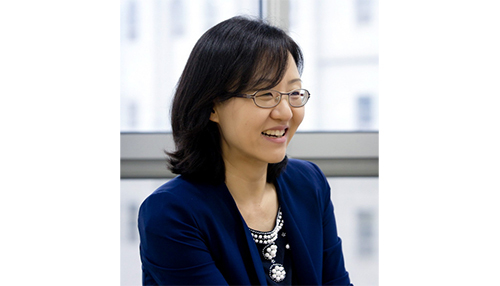 Professor Heesun Park of the School of Media & Communication at Korea University was named as a fellow by the International Communication Association (ICA). 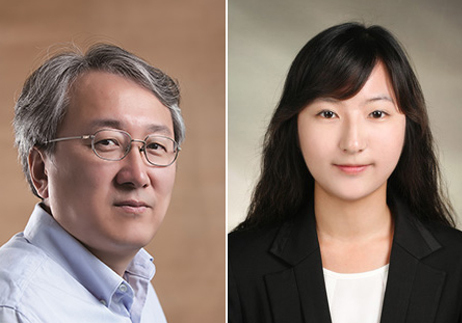 Recently, the ICA Board of Directors named Professor Park as an ICA Fellow. 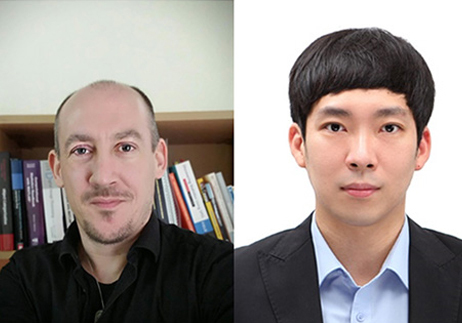 As the world’s largest and most influential academic association in the field of communications, the ICA recognizes scholars who have made significant contributions to the field by granting them Fellow status. 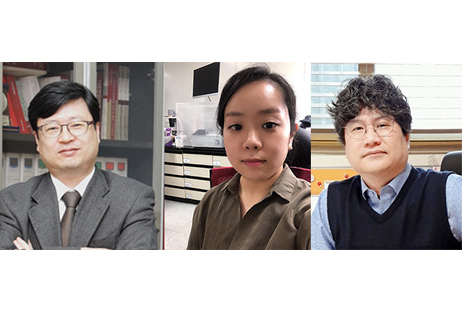 Professor Park is the third Korean to be selected, the second as a faculty member of a local university, and the youngest among the 22 new fellows of 2018. Professor Park is a prominent figure in research on intercultural communication, especially with the integration of interpersonal and health communications. The ICA highlights the importance of her study on deceptive acts in communication. Professor Park’s work has improved the accuracy of lie detection and enhanced our understanding of the processes involved in distinguishing between lies and truth. Her discovery of the veracity effect—a term she coined for the bias that people have regarding lies—sheds light on the gap between research design in deception detection and actual communication environments. 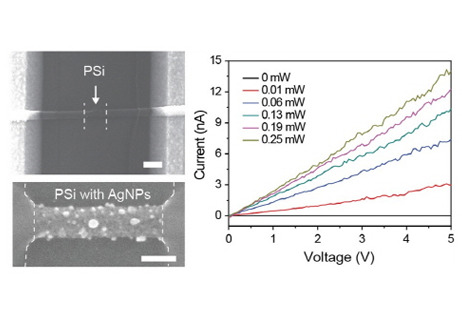 Professor Park has been highly praised for creating a new paradigm in this area of research. 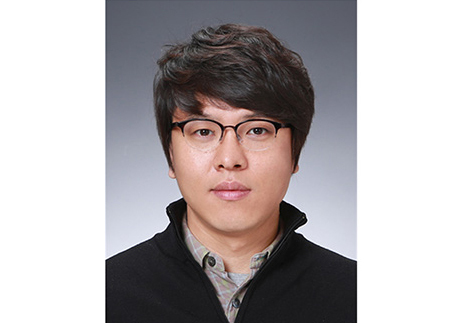 Professor Park has published more than 100 papers in renowned international journals, focusing on intercultural communication with the integration of interpersonal and health communication. She has received the top paper award from the ICA seven times and the National Communication Association (NCA) ten times. She was the first Asian to receive the Young Scholar Award from the ICA in 2008. Professor Park received her doctoral degree from UC Santa Barbara (UCSB) in 2003, and served as a professor at Michigan State University. She has been on the faculty of the School of Media & Communications at Korea University since 2013.